Whether you’re a new sales leader or you’ve had your job for a while, there are common mistakes that you’re probably making as you try to build a successful door to door or field sales operation. 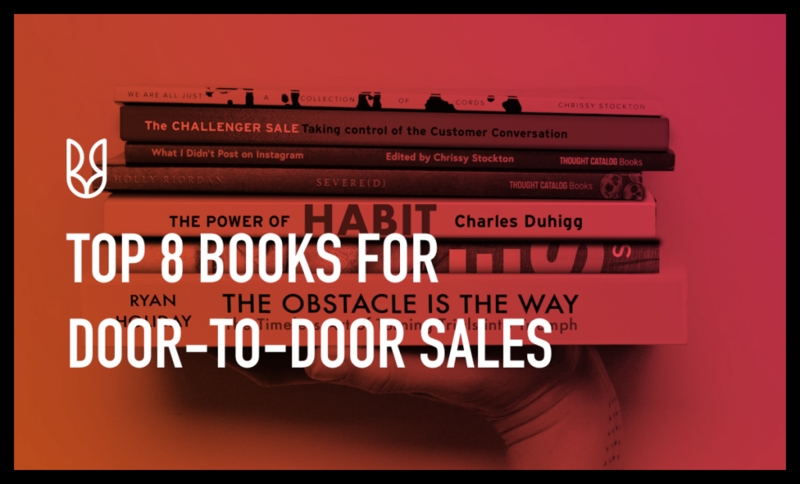 But canvassing is a great tool when done correctly, so we’ve assembled these tips for sales leaders to help them build or improve their door-to-door operation and start seeing serious returns on their effort. Most leaders come into their job thinking that they’ve had personal success going door-to-door, so it shouldn’t be too hard to spread that success amongst their other employees. Unfortunately, most sales leaders struggle a lot because of this mentality, mainly because it prevents them from formulating a sales strategy for their teams. 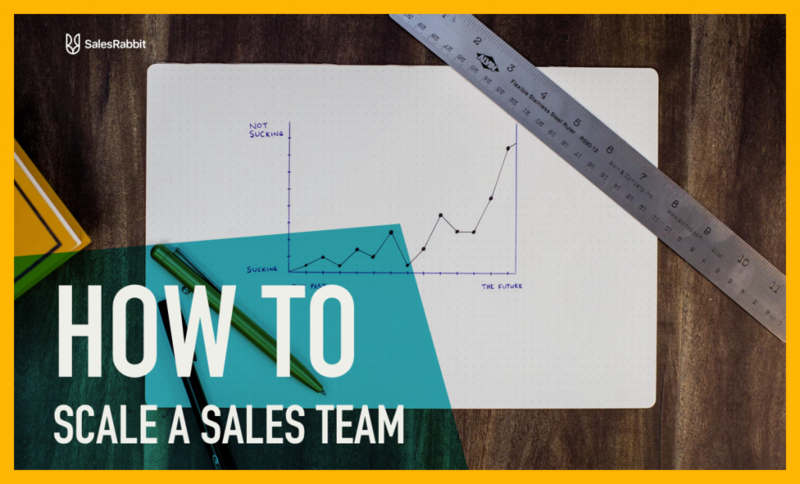 Anyone hoping to be successful needs a complete, scalable sales process. There’s no way around it, but we can also help you get started. You can’t build a successful program without the right ingredients, the right people. You might think that this means you need to hire a bunch of D2D superstars or assemble the super team of direct sales, but that’s not true. Often times superstars are disloyal and super teams fizzle out. Instead, try and find someone who has a positive approach to their work, comes to you with a lot of transferable skills, and learns quickly. These hires have a much greater chance to sync with your team and catch your vision. Be sure to conduct it in person. This shows your personal investment. Be honest about your offer. Over-hyping may bring people in, but it also sends them back out in the long run. You should also bring in some of your best-selling reps to give an honest perspective of what is possible. Group interviews make for a more efficient process, since they allow you to quickly weed out bad candidates and discover good ones. Give your hires the best onboarding experience. This communicates your investment in them and your loyalty to them, encouraging the same in return. Be sure to constantly adjust your hiring process as you go along, since you’ll be learning more about your own ideal hire and how to find them. Just like great salesmen need to know their customers’ needs in order to be effective, you need to know about the needs of your salesmen. This means knowing as much as possible about your reps’ performances. As you start getting a system and process in place you can start organizing that information in such a way that you will be able to identify the individual needs of all your reps. When you know an individual rep’s needs (which are probably common across the team or company) you can strategically solve them and train for them, showing that you are invested in the success of your teams and intelligent about the problems facing the company. The majority of salesmen spend over half their time on non-sales activities. They don’t think that they’re wasting time, because they’re probably spending a lot of it doing administrative things: getting organized, doing reports, etc. Truth is, they don’t need to be spending a lot of time on these things. Using the right mobile technology will enable reps and managers to record information, organize data, and communicate while they’re in the field, giving much more time on the doors. It can be hard to keep a group motivated when each member of that group has their own reasons for selling. But there are universal management principles that apply to everyone that you’re working with. Studies have shown that the two best managerial tactics for creating engaged employees are increasing job clarity and accountability. As long as your reps know what they need to accomplish and are being held accountable to their leaders, peers, and selves, then they will feel engaged at work, regardless of their reasons for being there. Another obvious tactic to increase motivation is gamification. Unfortunately, most companies approach this problem incorrectly. They think that they can just throw a contest together and that it’ll get everyone going. 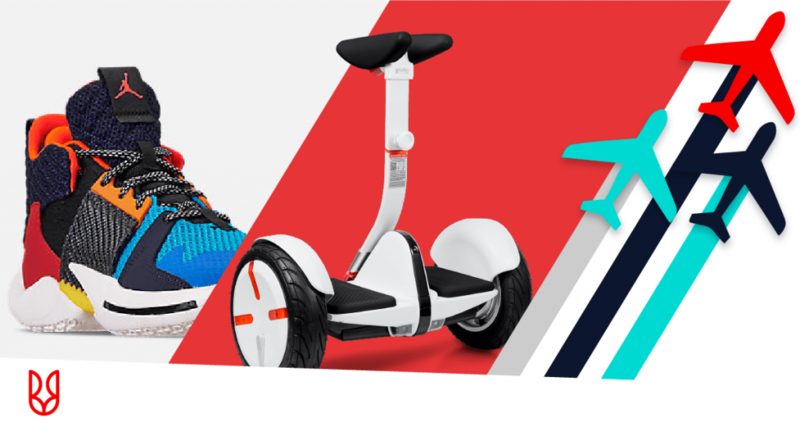 Who doesn’t want a cash prize for a few extra sales, right? Use team games or lottery games to make sure that nobody has a reason to lose their drive over the course of the competition. Publicly recognize great performances. Employees often respond to recognition just as much (if not more) than they do to cash alone. Be consistent when you schedule competitions. You want your teams to be able to anticipate and prepare for them while also planning to improve in future events. This is just an introductory article to an ever-growing and evolving topic. We’ll continue to publish our insights as we work with and study the door-to-door industry. Serious door-to-door and field sales companies recognize that they always need to improve their performance in these areas. We want to help. Subscribe to our updates and read our longer article on this topic. Of course, that article is only an overview. If you’d like to develop specific strategies for you company, feel free to contact us.